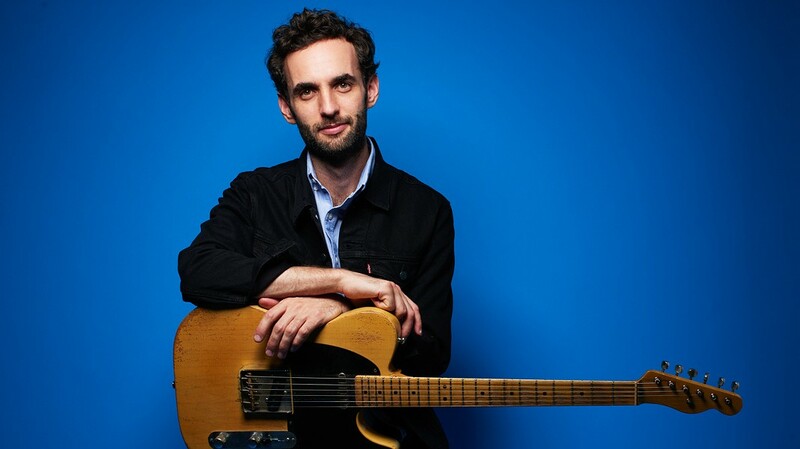 Santa Rosa native Julian Lage was already considered a musical child prodigy and accomplished guitar virtuoso when he formed the Julian Lage Trio with double bassist Scott Colley and drummer Kenny Wollesen. In the last two years, Lage has redefined his sound from a pre-bop jazz motif into an early rock ’n’ roll groove in the vein of Little Richard and Bo Diddley. This week, Lage is back in his North Bay and plays an album-release show to celebrate his new critically acclaimed record, Modern Love. Spend the evening with the Julian Lage Trio on Sunday, Feb. 18, at the Raven Theater, 115 North St., Healdsburg. 7:30pm. $30–$55. 707.433.3145.